Brand new unopened, selling for $38 free shipping in US. On if interested. She looks just like the photos,yay! 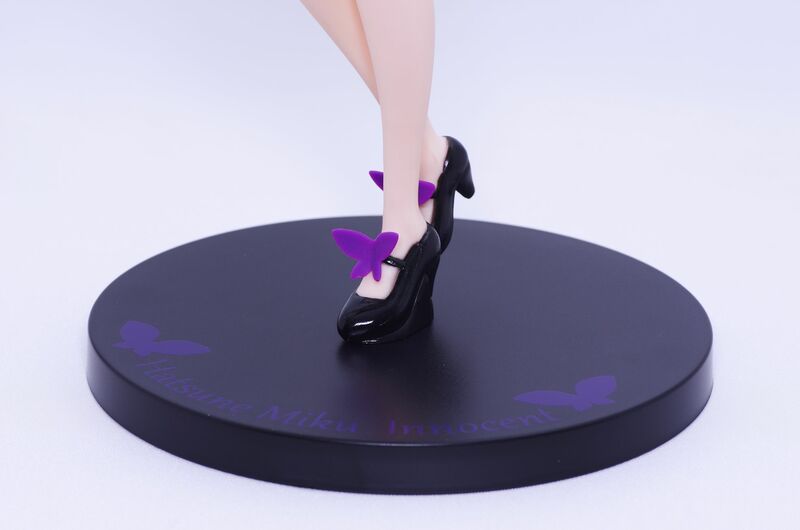 Was debating on what Miku figure to get and this is interesting! hangya (3 år sedan) #7813346anyone knows the height of this one ? anyone knows the height of this one ?